Enjoy the best voice, video and data services with installation and repair services from All Choice Connect! Call 877-729-7294! If you are looking to lower your cable, internet or phone bill, call All Choice Connect. We are certified to install and service products by Dish, DirecTV, HughesNet, Frontier, Charter Spectrum, Exede and Vivint. 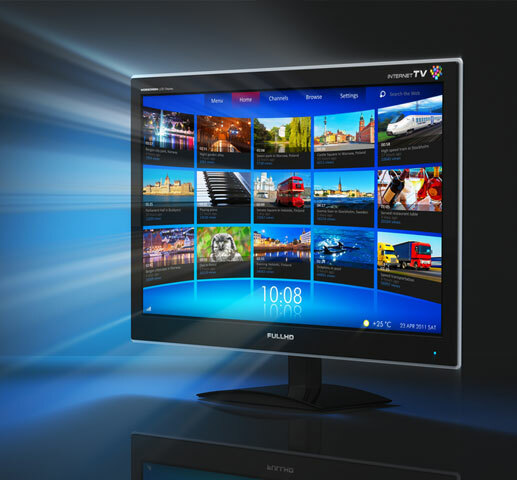 Satellite TV offers a reliable signal, especially if your house is located in a remote area. It also delivers superior picture and audio quality, is much less expensive and offers more diversity in programming compared to cable television. Do you need to cut back on your internet costs? Call our experts to learn how we can save you money every month and receive the best internet packages available. 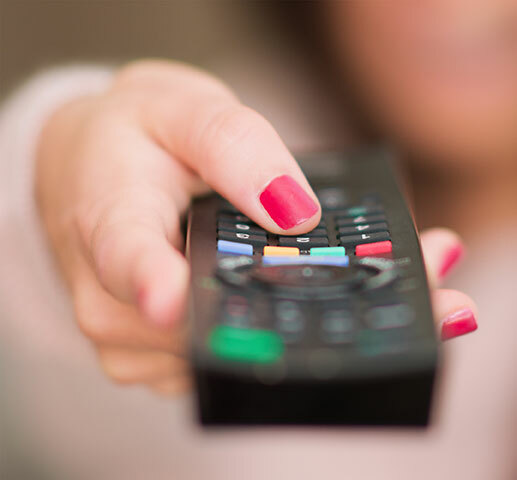 Whether you want to switch from cable to satellite dish, upgrade your digital satellite receiver to an HDTV receiver, switch to a new internet provider, or add on a DVR, our experienced technicians do it all. Enjoy all your favorite channels, and then some! Ask us about all the latest deals and promotions for your voice, video and data needs! Call 877-729-7294 Today or Fill out the Form! We Are Your National Industry Leading Satellite Provider!